We couldn’t help it – being dog lovers ourselves (yes, we like cats too, don’t get me wrong…) but just had to share that starting next Friday October 26th and Saturday the 27th (7am-4pm both days) the AKC Dog Agility Trials are in town. It’s host is the Shetland Sheepdog Club of Southern Nevada and this is their main fundraiser for their rescue operations. 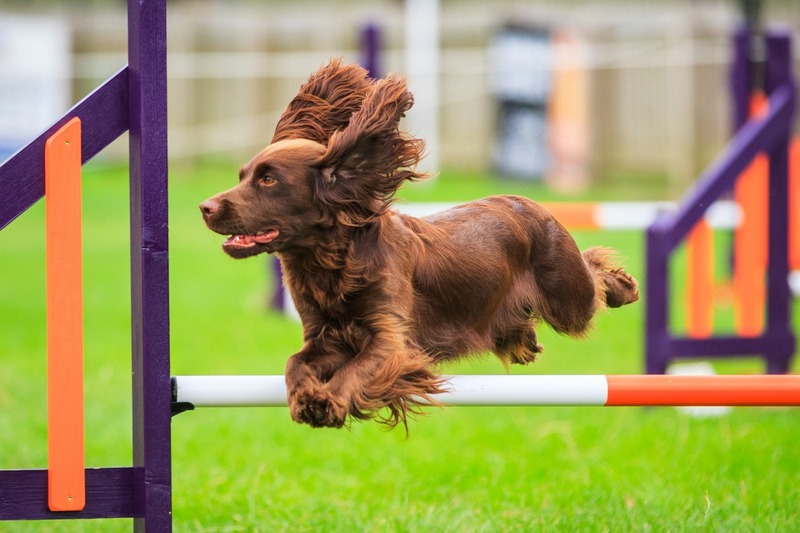 There’s jumping competitions, relays and all sorts of agility tests along with some dog-gone fun it looks like! They will have a raffle and also a dog costume contest on Saturday. Mind you…our untrained and barely ready-for-polite-society Retrievers won’t be there, but thought it might be fun to see. Woof!